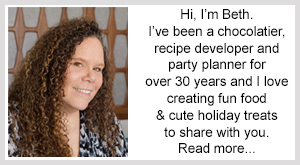 June 24, 2013 By This post may contain affiliate links. 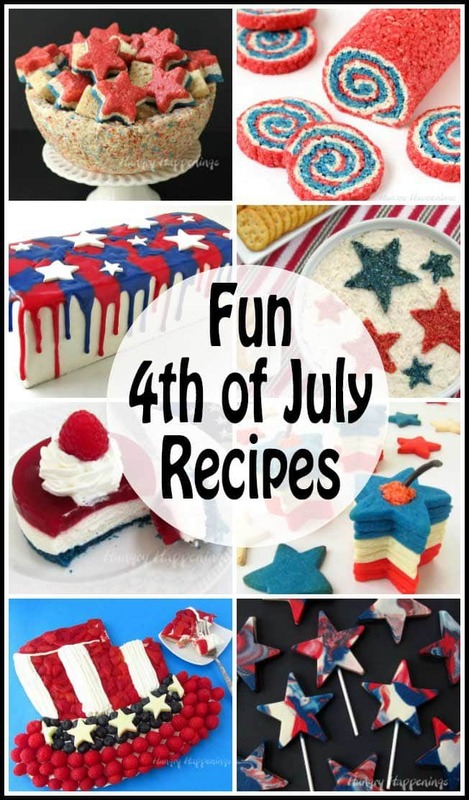 Looking to make some quick and east treats for your upcoming patriotic holiday? 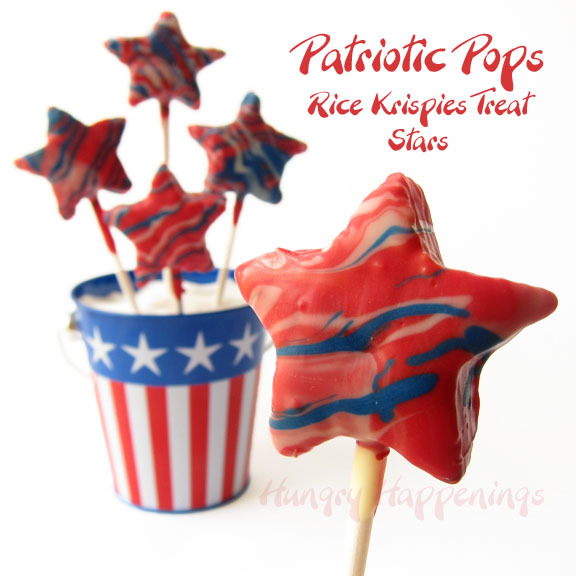 Try making these Patriotic Pops – Red, White and Blue Candy Coated Cereal Treat Stars! I don’t remember the first time I had a Rice Krispies Treat, but I’m positive that I have eaten them at almost every 4th of July picnic I’ve ever attended, and this year I’ll be bringing them to my friend’s party. Now, no one would complain if I showed up with simple squares of marshmallow cereal goodness, but I couldn’t do that. 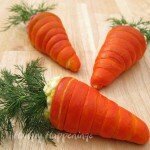 You know me, I have to dress up my food, for whatever occasion I’m celebrating. So, I cut my Rice Krispie Treats using a star cookie cutter, added lollipop sticks, and dipped them in red Candy Melts, then drizzled on some white and blue candy coating, before swirling the colors. These lollipops are festive, colorful and fun. 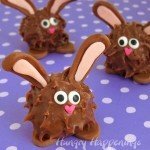 They are also surprisingly easy to make. I hope you give them a try. 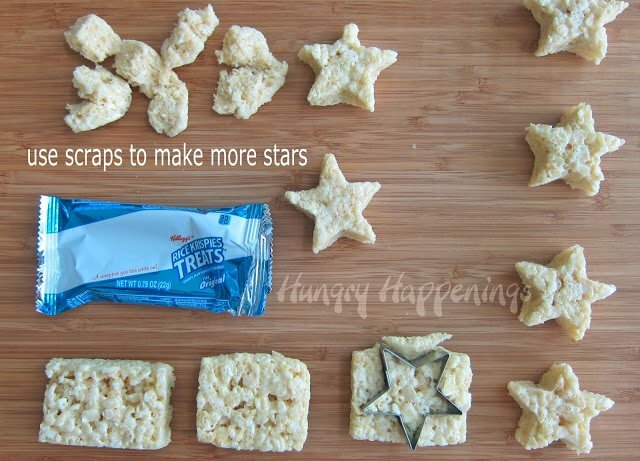 Cut Rice Krispies Treats using a star cookie cutter. 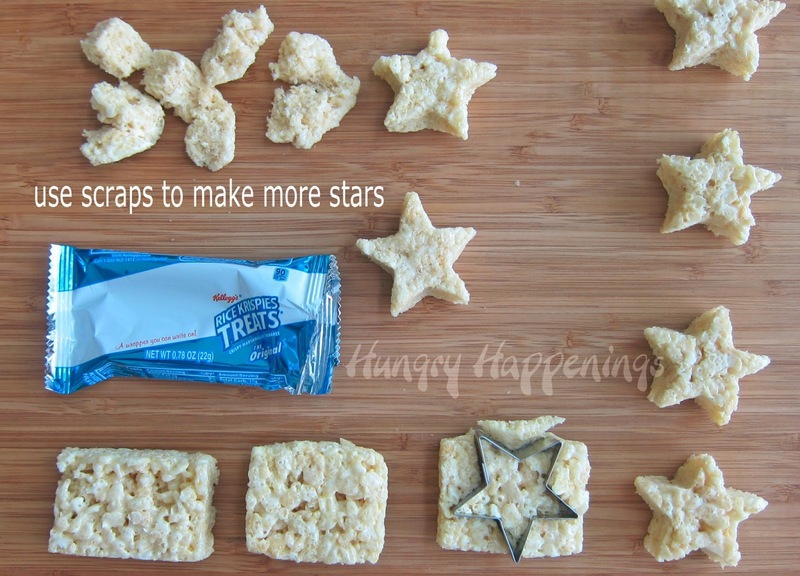 I used store bought Rice Krispies Treats, and they weren’t quite the right shape, so I smashed them into a square before cutting them with the star cutter.I even smashed the scraps together to make more stars. I’ll admit that some of the extra pieces ended up in my mouth, but I did get three more stars out of what remained. Melt the red Candy Melts (see, my Chocolate Making Tips page for detailed melting instructions.) 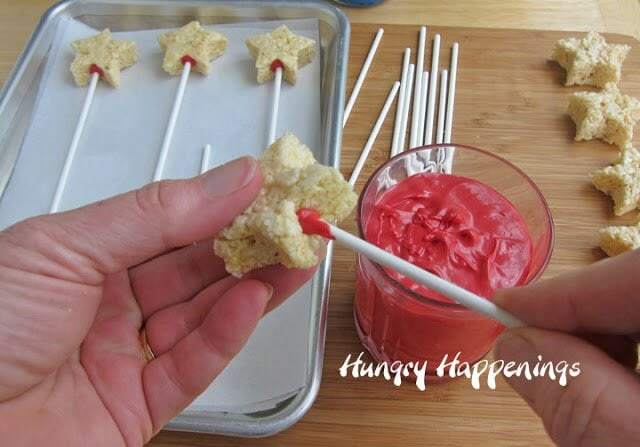 Dip the end of a lollipop stick in the melted red candy coating and insert it into a Rice Krispie Treat star. Set on a parchment paper lined baking sheet, then repeat. Freeze stars for 3 minutes, just to harden the candy coating. Meanwhile, melt the white and blue confectionery coating, and re-heat the red. Pour red candy melts into a glass that is just a little wider than the cereal treat stars. Dip the star into the glass, submerging it completely. 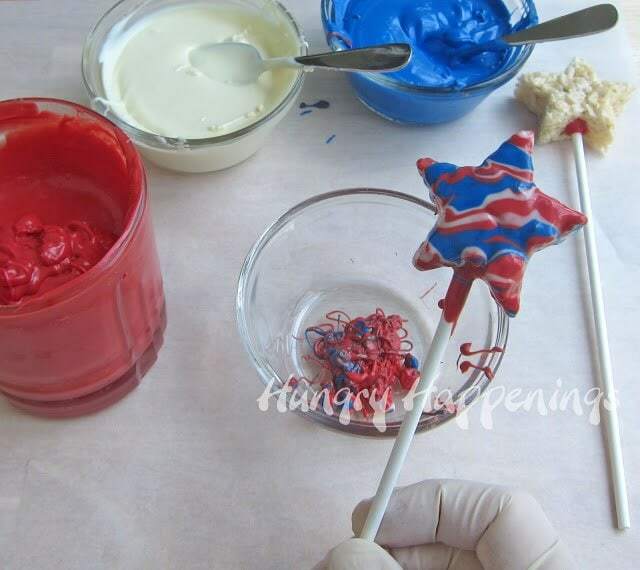 Lift the star out of the candy coating, shake and gently tap the stick on the side of the glass allowing the excess candy coating to drip off. 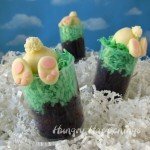 Immediately, drizzle on some white candy melts and some blue candy melts. You can leave your stars like this, if you’d like, but to give them a more swirled appearance, set the star over a small bowl. Tap the lollipop stick on the side of the bowl, allowing excess candy coating to drip off and the colors to bleed a bit. You can tilt the star from side to side, to really swirl the colors. If you aren’t happy with the design, drizzle a very small amount of color over top and repeat. 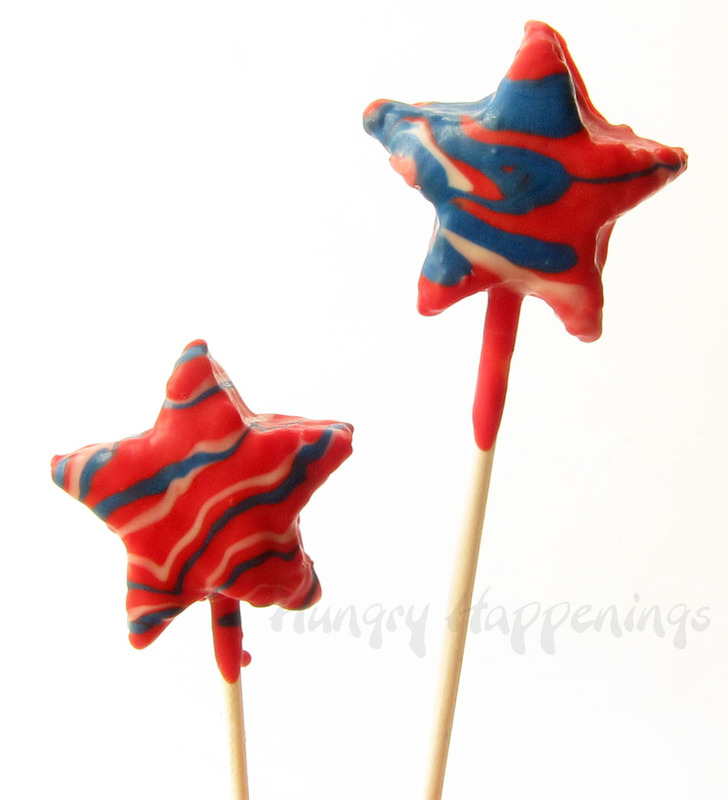 Continue to dip stars, re-heating the candy coating if needed. When you are finished dipping, you’ll have a bowl filled with red, white and blue dribbles. 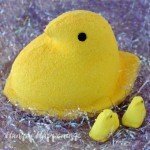 Melt it, stir it and you’ll have some purple candy coating to use for another project. 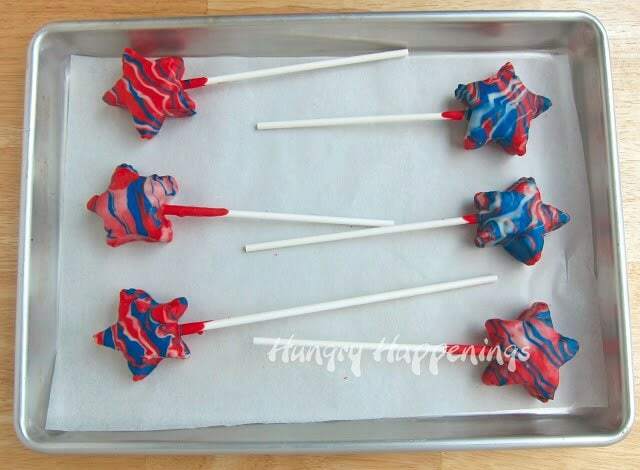 Place dipped stars on parchment lined baking sheet. 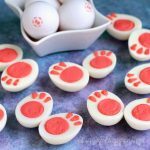 Place tray in freezer for about 8 minutes until the candy coating hardens. Store star pops in an airtight container for up to a few weeks. 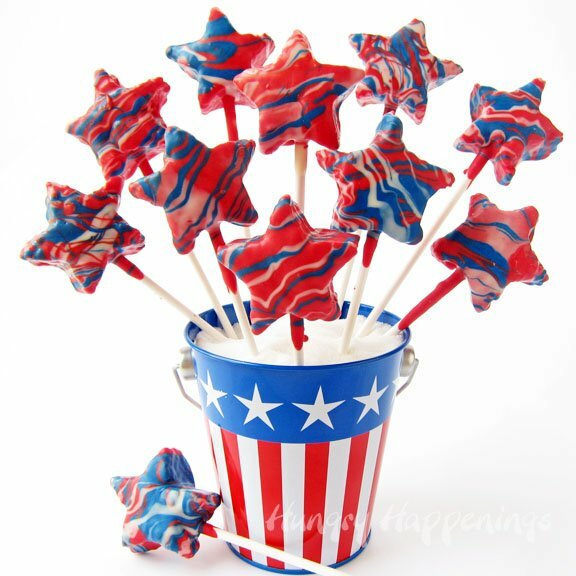 Serve as dessert, or wrap individual stars to give as party favors, or arrange a group of the stars in a bucket or basket to use as a centerpiece or give as a gift. 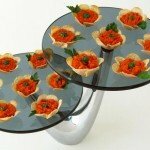 Oh wow – I LOVE these!! I think my grandson and I can make them together – thanks for making them so easy and yet so "Beth – ified Beautiful"! I love these! 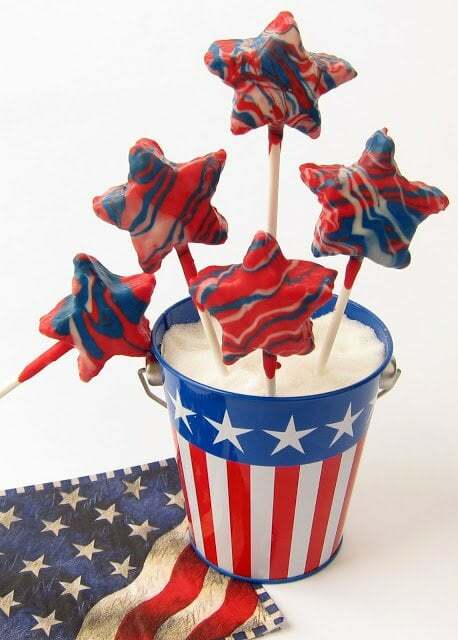 Definitely a patriotic treat I could handle! Glad to hear it! Happy 4th. Oh my gosh Beth! I love these! And I just love how each one is so unique! Pinned! Thanks so much, Trish. Have a nice 4th of July. How fun! Pinned for next year! Thanks for sharing on Two Cup Tuesday!